Watford have signed Blackpool's out-of-contract defender Craig Cathcart on a two-year deal. The 25-year-old Northern Ireland international had a 12-game loan spell at Vicarage Road from Manchester United in the 2009-10 campaign. 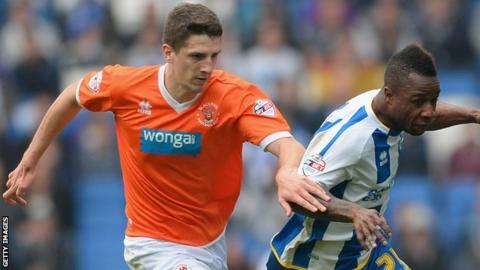 He never made a first-team appearance for United and after loan moves to Royal Antwerp, Plymouth and the Hornets, he joined Blackpool in 2010. The Belfast-born centre-half made 117 appearances for the Seasiders. He joins winger Lloyd Dyer, centre-back and goalkeeper in signing for Beppe Sannino's side this summer.